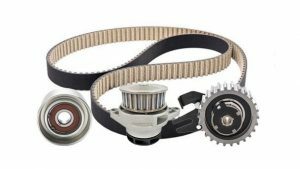 Quality requirements of maintenance activities on accessory and transmission controls do not require single items anymore, rather complete systems allowing the installation technician to guarantee reliable replacement operations. Dayco’s continuous research with all automotive companies us to produce complete systems that satisfy all technical and application needs. 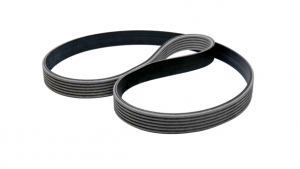 This provides differentiated selections for the same application, from the simplest ones envisaged by the manufacturer to the most complicated ones. 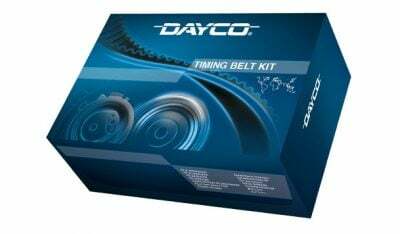 The wide range of Dayco Kits to control the timing system is the reply to the requests coming from a continuously developing market. 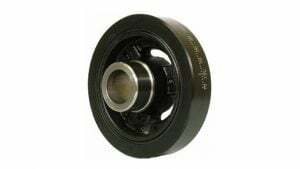 Our whole range provides, at any time, perfect technical compatibility and maximum quality of the components, in addition to the system completeness. 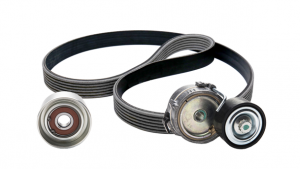 Components of original or equivalent quality for both passenger cars and heavy duty vehicles. 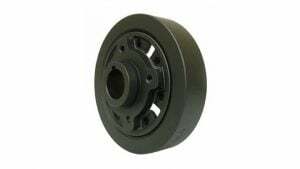 It is recommended to always check and replace, whenever necessary, all transmission components, for the best maintenance activity. 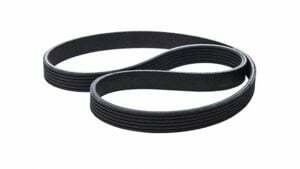 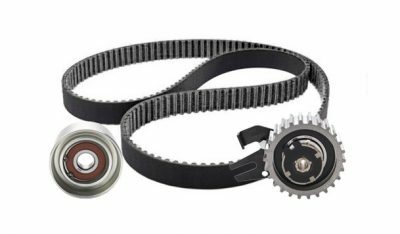 The water pump, driven by the timing belt, is one of the components to be checked, as it is a wear part. 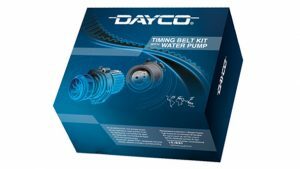 For this particular requirement, Dayco offers a complete range of kits with KTBWP water pump.